Countries profiled in the guide include Australia, Canada, Finland, France, Germany, Ireland, Japan, the Netherlands, New Zealand, Spain, and the United Kingdom. 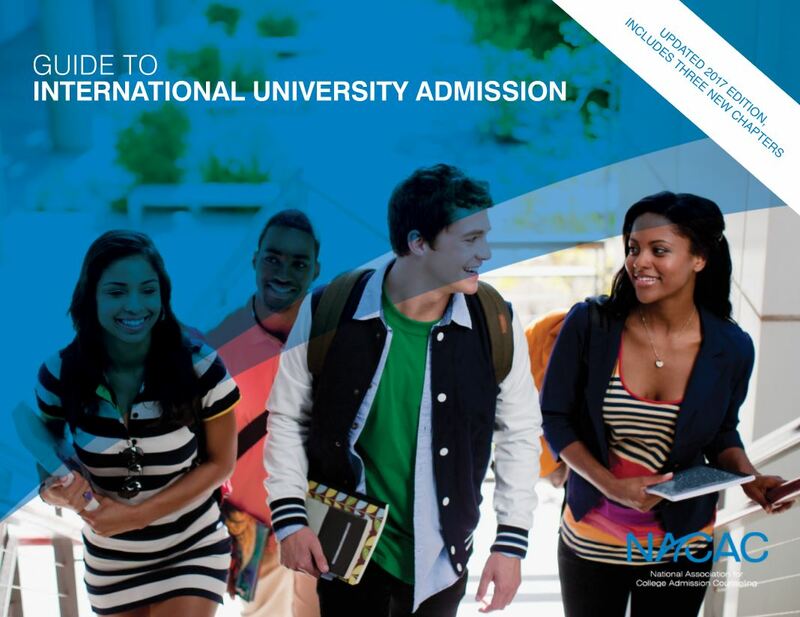 Introductory information on other international educational experiences, such as short-term study abroad and international dual and joint degree programs, is also included. The 100-page booklet can be downloaded for free.